What makes a High Performance Business? 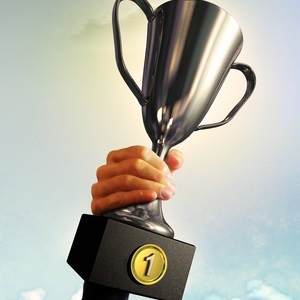 Managers are expected to realize the goals of the organization by achieving outstanding performance in their organizational unit. Thus, they are constantly under pressure to deal effectively with the current business environment which is characterized by continuing economic globalization, a shift of the economic balance of power from West to East, changes in the environment and demographics which create uncertainty, an increasing impact of technology on business and society, and a continuing demand for more transparency and information increases. At the same time, they are always short on time because of the numerous demands on them and therefore they need a strong focus on what really matters to improve the performance of the organization. As a consequence, managers have become strongly interested in knowing the characteristics of high performance as these will help them in their quest for excellence. Unfortunately, age-old sure-fire management strategies that used to work – or seemed to – now don’t seem to be doing the job anymore. Instead of improving, many organizations struggle to simply stay afloat. Yet, when the practices of High Performance Business or High Performance Organizations (HPOs) are adopted, the situation stands a chance to dramatically change in a positive direction. Based on my multi-year research, aimed at identified what ‘makes’ a High Performance Business, I have discovered five critical factors for a sustainable High Performance Business. By following the advice inherent in these factors, which I refer to as the HPO Framework, an organization can transform itself from a struggling, mediocre organization into a High Performance Business, for a prolonged period of time. 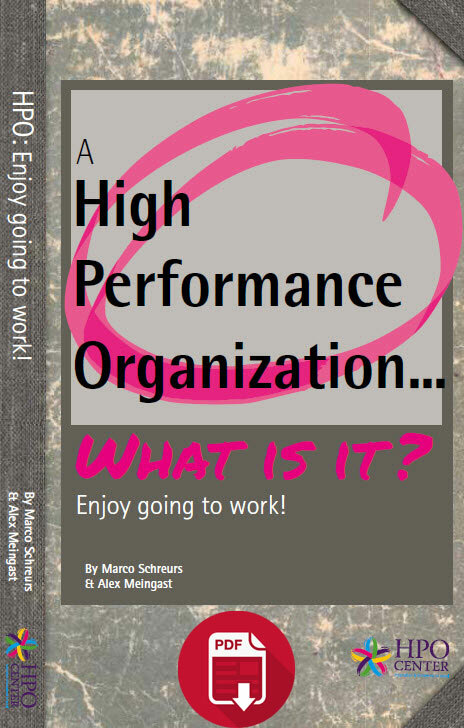 And as my research took place worldwide, I have found that the HPO Framework is valid everywhere and in every type of organization, so the good news is that your organization can also become a High Performance Business!